First OOTD! Floral and black! Hey guys, so here's my first Outfit of the Day! 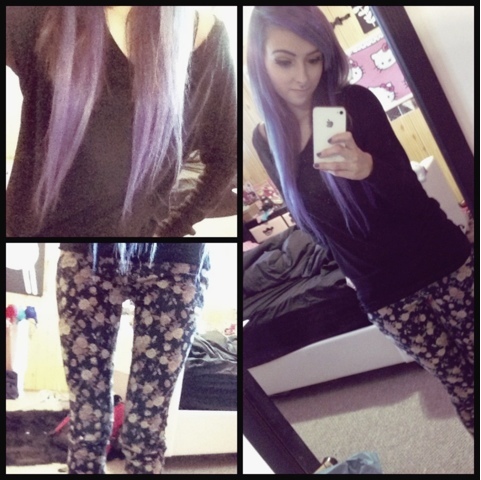 Cute floral pants from Stiches, Black shirt from Old Navy! Later on ill make more detailed posts but this one had to be quick!